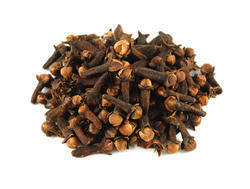 Keeping in mind the demands of customers, we are engrossed in offering a wide range of Dried Cloves. Clove has been used for its antiseptic and analgesic effects and has been studied for use in platelet aggregation inhibition, antithrombotic activity, and chemoprotective and antipyretic effects. 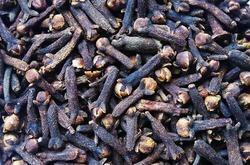 However, research reveals little or no clinical data on the use of clove for any indication.